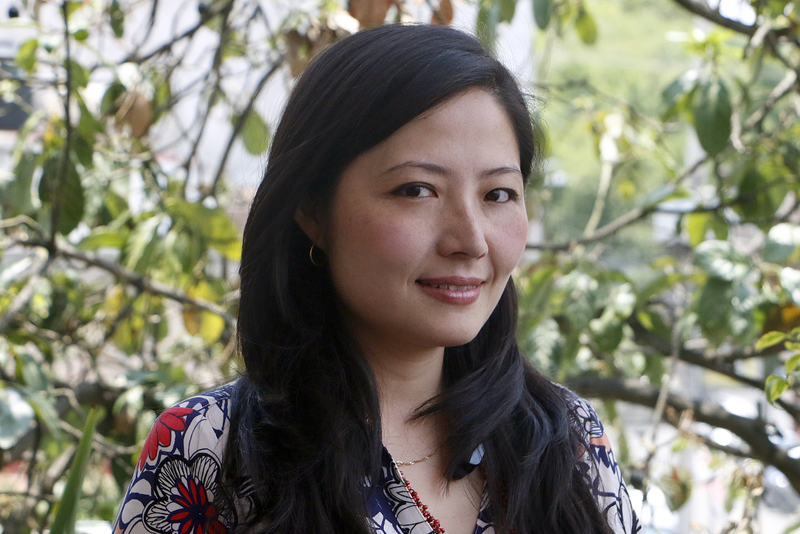 Lilia Yee is the Innovation Manager at WRI México whose responsibilities lie in creating alliances between new companies and WRI for innovation projects. He leads the Propulcity project where startups in their first version are focused on solving mobility problems. Lilia has worked for telecommunications, manufacturing, internet, digital advertising and finance sectors with international corporations and startups executing new business development. Lilia received full merit scholarships throughout her studies and graduated with a BS in Electronics and Communications Engineering with a post graduate in Finance. She also completed a Mobile Communications Diploma in London and studied international business and Mandarin in Beijing.